MuayThaiFactory.com - Low Prices, Huge Selection on Top Brands Muay Thai Gear!! Muay Thai Liniment / Massage Oil 60 ml. 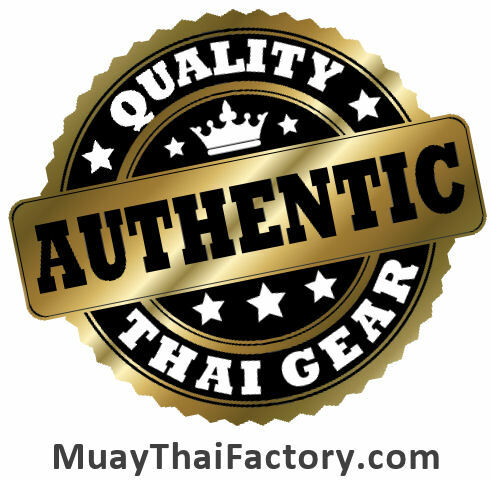 Muay Thai Factory offers authentic Muay Thai products at low prices! We have a wide range of Muay Thai gear including Muay Thai shorts , gloves , shin guards , and more. Every item we sell is original Thai gear manufactured by Top Brands like Twins Special , Fairtex , Top King(TKB) , Siamtops , HAN , Raja , Thaismai and more. We also specialize in customized Muay Thai gear. You can order quality custom Muay Thai shorts , robes , gloves with own design and logos here. It is ideal for your team, club, gym, camp, and fitness to get your every own boxing gear! Own a Gym, Fitness, Camp, Team, or Club? Buy in BULK and Save!! All gear from popular brands at WHOLESALE PRICES can be easily ordered! Why Shop With Muay Thai Factory .com? We always offer Muay Thai products at bargains. Wholesale order are welcome! We can do custom logo or your brand on products. If you are gym's or school's owner, please contact us for special deal. Easy to do customization - Ordering customized boxing gear with us is very easy with the Customize-It-Now feature!!! Create your very own personalized Thai boxing shorts, MMA shorts, K-1 trunks, robes, jackets, and more Muay Thai stuff here. 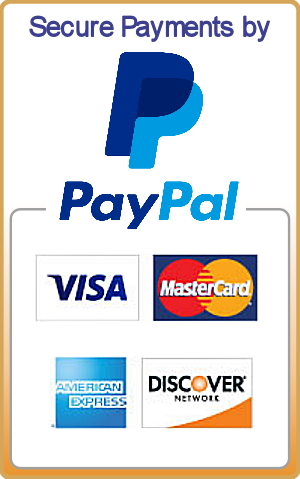 Secured online payment via Paypal - Pay with confident through Paypal and Western Union. Your credit card information is kept securely with Paypal, not us.